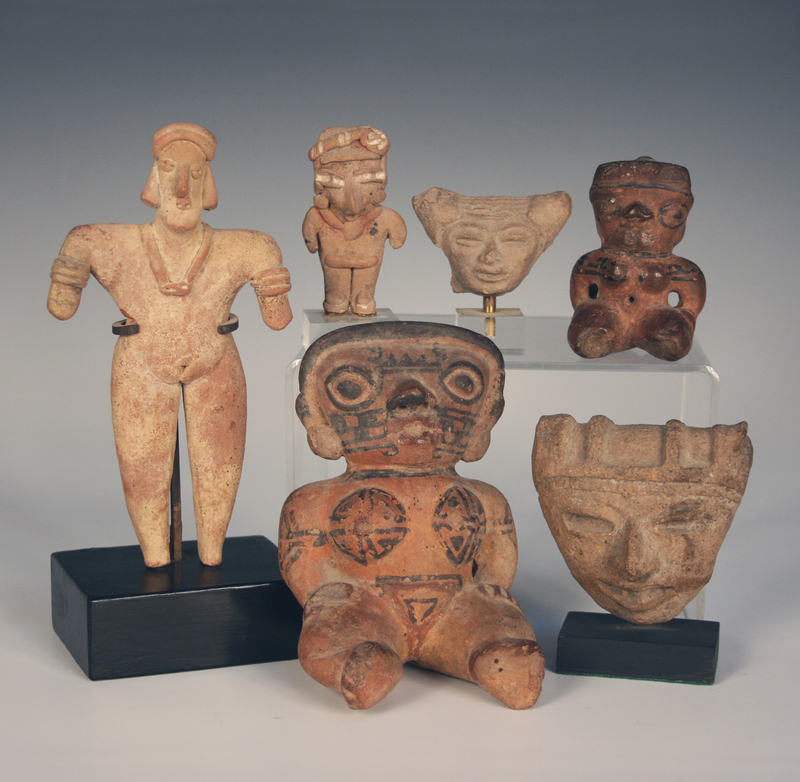 Toovey’s new specialist sales of Tribal Art, Antiquities and Natural history cover a diversity of collecting interests ranging from sea shells, fossils and minerals to tribal art and antiquities. They combine the delights of the Renaissance cabinet of curiosity with the enquiry of the 18th century Enlightenment. Between 1680 and 1820 the imaginations of some of Britain, Europe and America’s leading philosophers, scientists and writers were inspired by a new age of reason and learning which became known as the Enlightenment. Toovey’s first specialist sales of Tribal Art, Antiquities and Natural history earlier this year highlighted the strength of demand for these pieces. 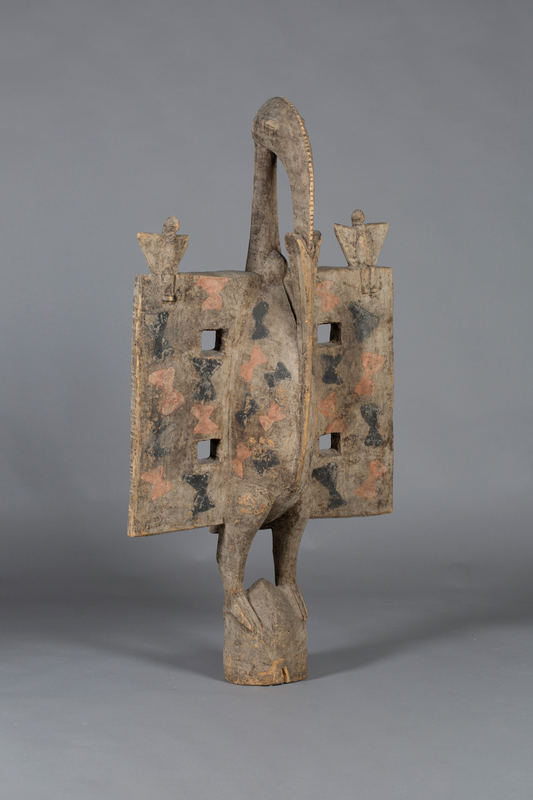 The large Senufo carved and painted ritual figure of a hornbill would have been used by the Poro hunters. The Senufo people come from the Ivory Coast in West Africa. Standing 142cm high this impressive example was modelled with large flat rectangular wings, the long beak centred to the swollen stomach and the surface painted with red and black pigments on a pale ground. It realised £1500. 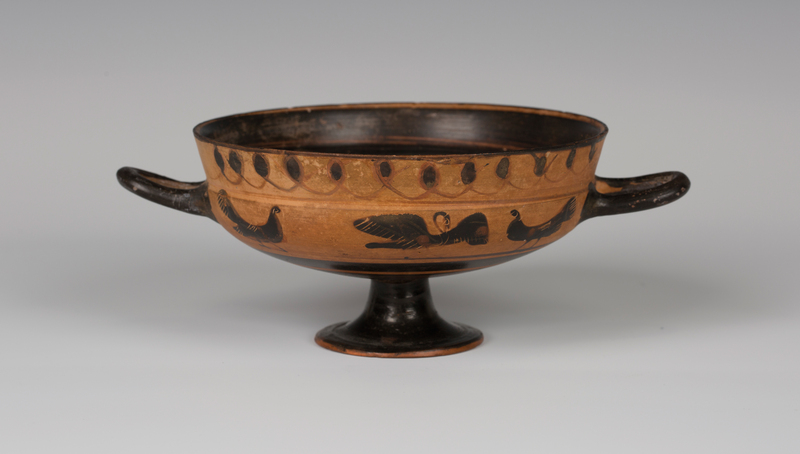 The delicate 6th century BC Ancient Greek Siana black figure kylix (wine cup) was just 8cm high and came from the Edouard Will collection. The delicate painted depiction of swans and hens was attributed to the Griffin-Bird painter. It realised £1900. Although the rarest pieces command high prices many of these collectors’ items are great value. 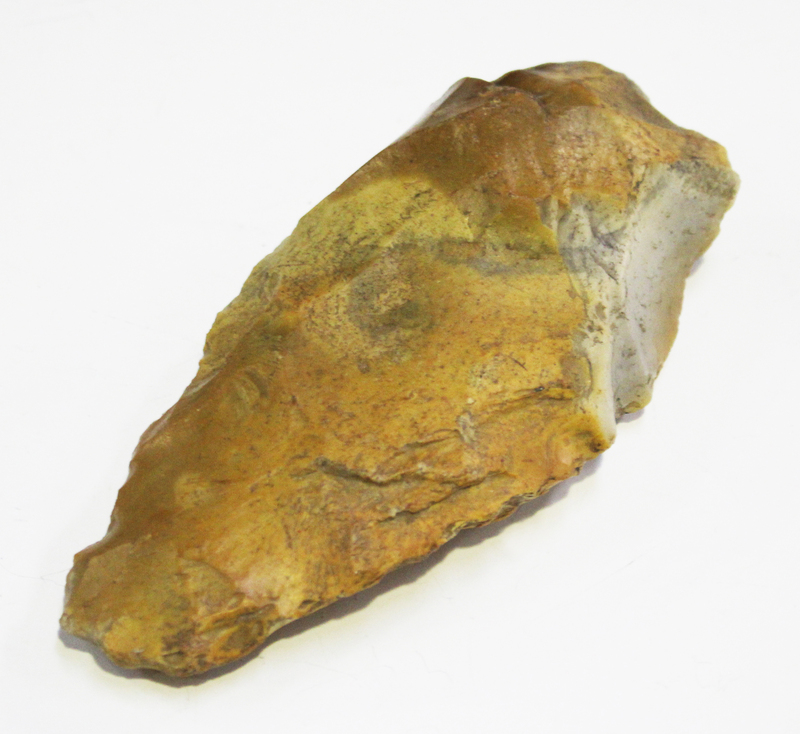 Take for example the Palaeolithic flint stone hand axe, found at West Dean in West Sussex, near the Trundle which sold for £65. Holding this humbling object gave me a real sense of connection with stone-age man in Sussex and my place in the procession of human history. These new specialist sales cover a diversity of collecting interests ranging from sea shells, fossils and minerals to tribal art and antiquities. Toovey’s specialists, William Rowsell and Mark Stonard, are passionate about these collecting fields and are always pleased to offer advice and meet with collectors. They can be contacted by telephoning 01903 891955 or emailing auctions@tooveys.com. Toovey’s next specialist sales of Tribal Art, Antiquities and Natural History will be held on Wednesday 13th June 2018 and entries are still being accepted.